Start a Bartending career in Arkansas! Being a bartender in Arkansas is a dream job to many, here are some of the reasons: It’s a fun environment to work on, you get to meet and socialize with new people, and it sure does pay the bills. The bartending industry keeps on growing and on constant search for highly qualified and licensed bartenders. The bartending industry in Arkansas is a great place to build a career and enhance your skills in mixing drinks and developing your customer handling abilities. Get a chance to work at popular, bars and clubs, bars around the state. 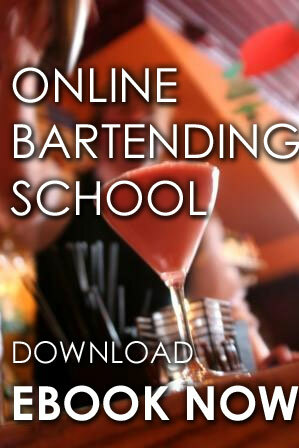 With the help of Local Bartending Schools, you can get your Certification exam easily. 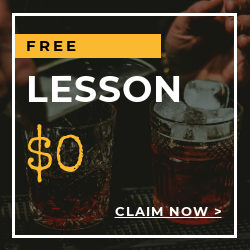 Train with us here in LBS, we have highly qualified and professional bartending instructors who are ready to teach you and impart their skills and technique to help you get your Arkansas Bartenders License. There are over 200 basic and fancy drink recipes to learn and mix. In line with this are the skills in preparing multiple drinks efficiently and fruit cutting skills for decorating specialty drinks. Setting up a bar workstation and handling bartender tools won’t be a burden for you anymore once you learn from our professional teachers. Knowing your customer will be a great help in increasing tips. You would be able to serve well and know your customer’s needs. 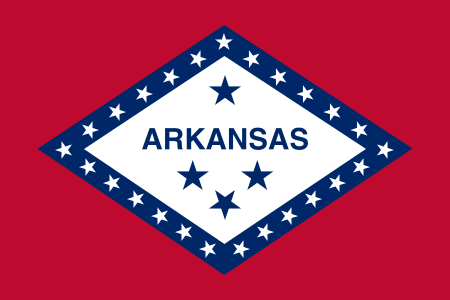 The agency responsible for the regulation, distribution, and consumption of alcoholic beverages is the Arkansas Department of Finance Alcoholic Beverage Control (abc). 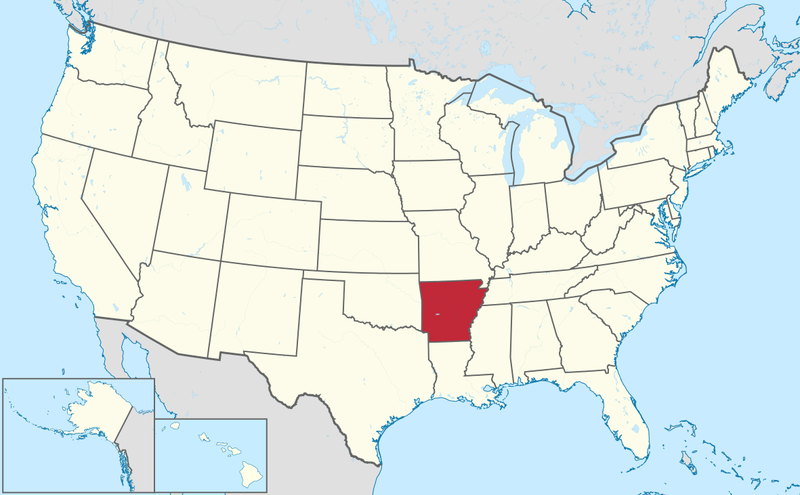 Within Arkansas, the legal age to consume alcoholic beverages is 21 years old. You may visit http://www.dfa.arkansas.gov/offices/abc for additional information.